winx. bloom,musa,flora,tecna and stella. 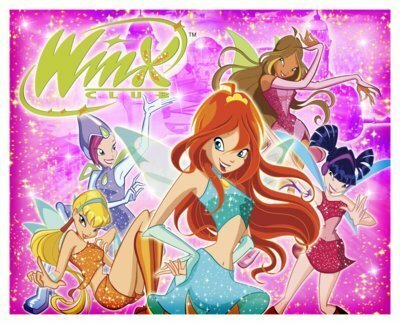 Wallpaper and background images in the Winx Club club tagged: season 1 winx club. Information on Bloom! : Merida - Legende der Highlands Princess of Domino!